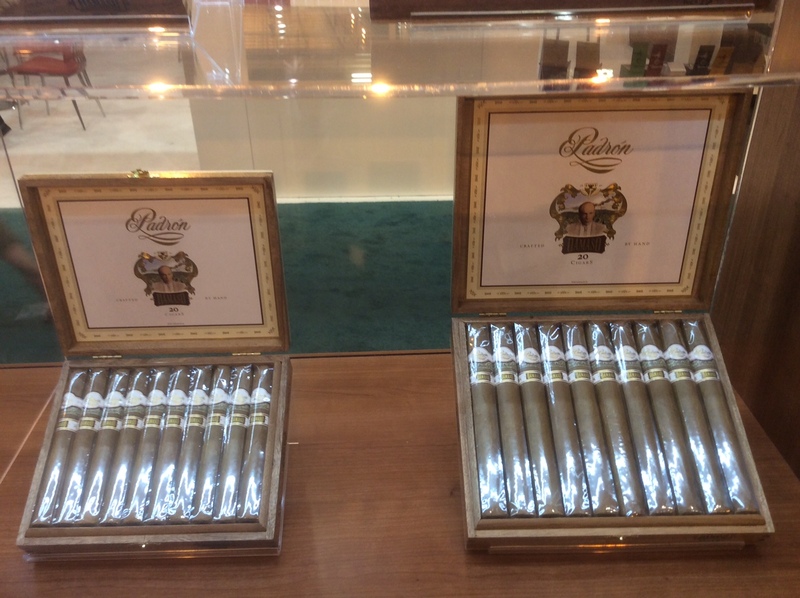 Just before the 2015 IPCPR Trade Show, two high profile Connecticut Shade wrapper cigars were announced – the Drew Estate Undercrown Shade and Padron Damaso. 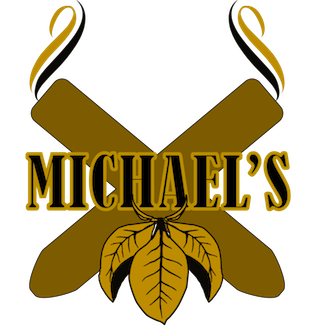 These cigars were significant releases because each of these companies was not known for making Connecticut Shade cigars. 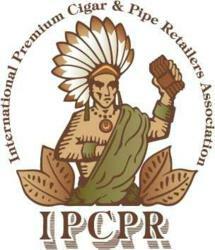 In fact, with Padron, the company had never offered a cigar with that wrapper in its portfolio. With the Padron Damaso, this wasn’t a matter of using having a “Connecticut Shade” cigar, but it was more of a providing an offering to tap into the segment of the market that enjoys milder smokes. Recently, I’ve had an opportunity to smoke the Padron Damaso in the No. 12 (Robusto) size. Overall, not only did I find this to be a milder cigar from Padron, but a very different cigar than the company has produced. The name Damaso pays homage to Damaso Padron, the grandfather of company founder Jose O. Padron. Damaso was the person that got the Padron family in the cigar business when he moved from the Canary Islands of Spain to Cuba and began growing and cultivating tobacco in the Pinar del Rio region. 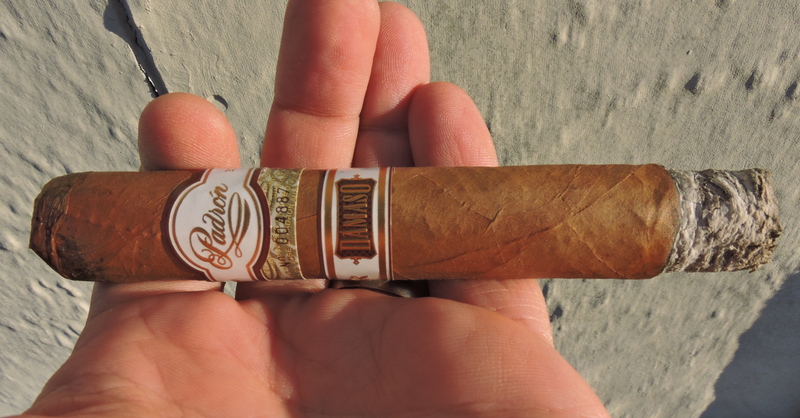 With the Damaso, it breaks many of the rules when it comes to the Padron formula. 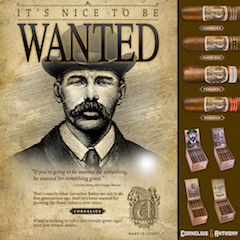 While Padron releases are known for a natural (habano) and maduro offering, Damaso is only offered in one wrapper – Connecticut Shade. Another deviation from the Padron formula is that it is also a rounded vitola as opposed to a box-press. Damaso also marks the first new line launched in seven years by Padron Cigars since the debut of the Padron Family Series back in 2008. Without further ado, let’s take a closer look at the Padron Damaso No. 12 and see what this cigar brings to the table. 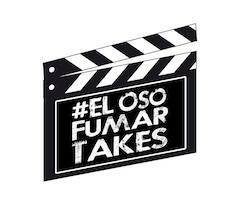 Back in August, company president Jorge Padron told Cigar Aficionado, the Connecticut Shade wrapper comes from Ecuador. The Padron Damaso is sold in 20 count boxes. Each cigar is packaged in cellophane (another change in direction for Padron). 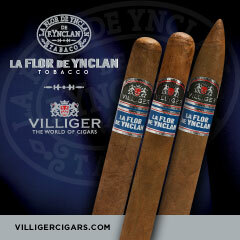 Each vitola name represents an age of four of company founder Jose O Padron’s grandchildren. The wrapper of the Padron Damaso No. 12 has a light brown color with a slight colorado tint to it. The surface of the wrapper has a light coating of oil on it. While there are some visible wrapper seams and some thin visible veins, overall I considered the the No. 12 to have a have a smooth surface. There are actually three bands on the Padron Damaso. The primary band is white in color with gold and maroon trim. Sitting on the front is the gold scripted Padron logo. On the left side of the band is the text “CRAFTED” in gold while on the right side is the text “BY HAND” in gold. There are also some gold adornments on the left side of the band. The primary band sits on top of the Padron Authenticity band. 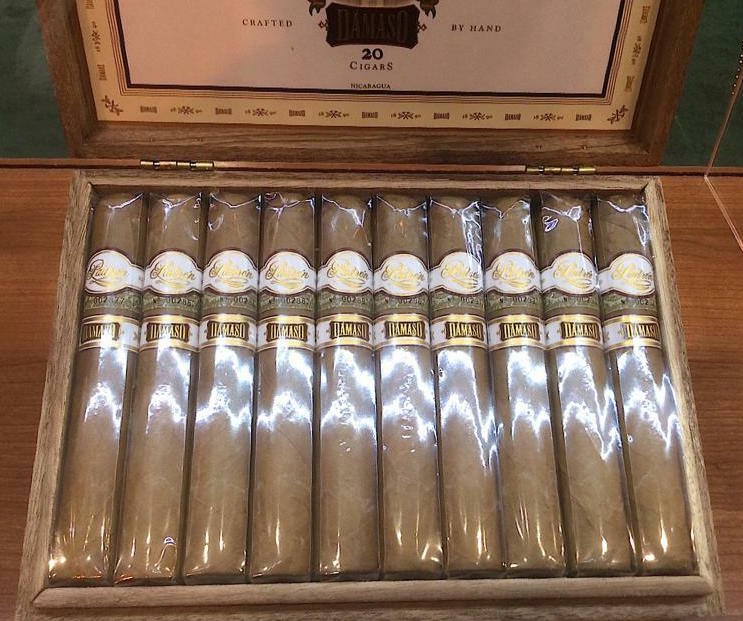 This features the scripted Padron logo in gray and the text “AUTHENTICITY GUARANTEED BY JOSE O PADRÓN” in a gold(ish) font. Each Padron Family Reserve cigar has a unique serial number located on that second band in black font. The cigar in the photo contained the serial number 004887. There is a secondary band toward the middle of the band. It is primarily white in color with gold trim. On the center of the band is a maroon colored belt-buckle-like shape featuring the text “DAMASO” in gold. There are some gold adornments to the left and right side of this band. For my Padron Damaso No. 12, I went with my usual choice of a straight cut to remove the cap. Once the cap was successfully removed, I proceeded with the pre-light draw. 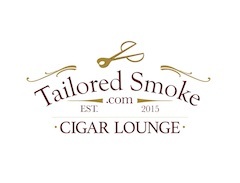 The cold draw was of no surprise when it comes to Connecticut Shade cigars as it delivered notes of cream, cedar, and a slight citrus component. Overall I considered this to be a solid pre-light draw. At this point, I was ready to light up the Padron Damaso No. 12 and see what this cigar would bring to the table. The Padron Damaso No. 12 picked up with the pre-light draw left off as I detected more notes of cream, cedar, and the citrus note. 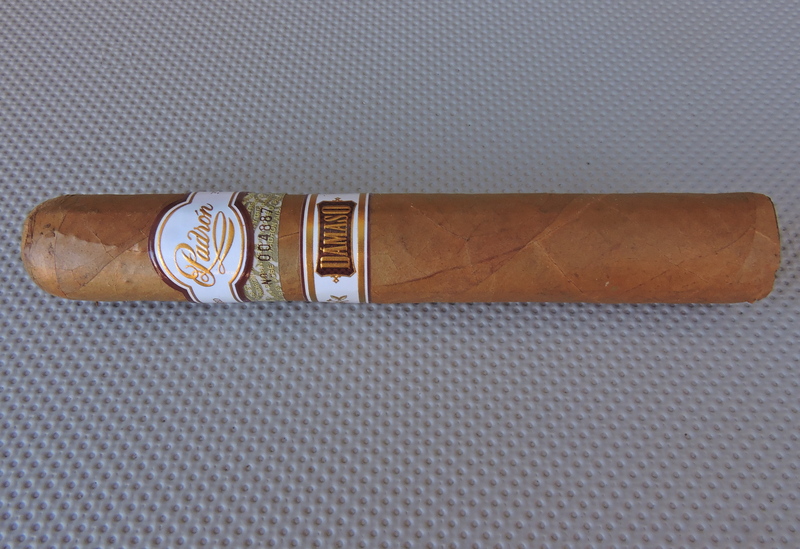 The citrus note provided some sweetness to this cigar, but it was not overpowering. 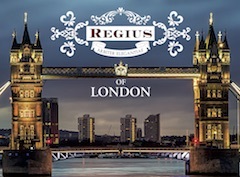 The cream moved into the forefront quickly while the cedar and citrus notes were secondary. Meanwhile, I picked up the cedar notes on the retro-hale. During the first half of the No. 12, I found the cream and citrus notes alternated in the forefront as to which was the primary note. The cedar notes remained in the background as secondary note, but still present on the retro-hale. The last third of the Padron Damaso No. 12 still saw the creamy notes primary. I found the cedar notes had now advanced to the forefront joining the cream notes. The cedar provided a little more in the way of spice, but the Damaso was still far from a spice bomb. The citrus notes were now secondary. During this stage of the smoke, there was a little more acidity to the citrus notes, but these notes still maintained sweetness. This is the way the cigar experience came to an end. The resulting nub was firm to the touch and cool in temperature. The draw to the Padron Damaso No. 12 was open, but not loose. This was a low maintenance cigar to derive flavors from. 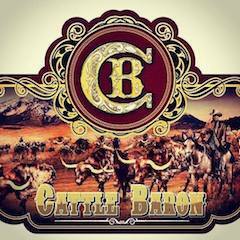 Tapping into the market segment for milder cigars was the goal of Padron Cigars when the Damaso was created – and a cigar on the milder side is exactly what was delivered. I found the No. 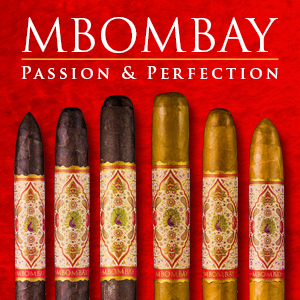 12 to be a mild strength cigar from start to finish. In terms of body body, I found this cigar pretty much stayed on the upper end of mild to medium from start to finish. When it came to strength versus body, I found the body had the edge for the duration of the cigar experience. Overall I found the strength and body level to work with the combination of flavors delivered by the No. 12. Any additional strength or body (or even less strength and body) probably would not work with this cigar. On the plus side, the Padron Damaso No. 12 delivers some good flavor and has excellent construction. 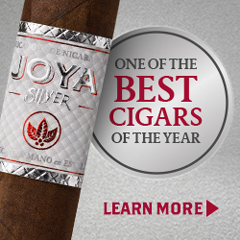 As mentioned, it also achieves its goal of delivering a mild cigar. The milder cigar and flavors from this cigar are very different than you would expect from Padron. On the flip-side, the one big drawback of this cigar is that it lacked the complexity I have come to expect from a Padron cigar. 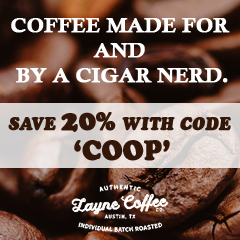 At $13.50, this is positioned as a more premium cigar and does not come at a low price point. While price is not factored into the numeric score, it does factor into our Assessment rating. In both cases, the complexity factored in the calculations of the rating / score. 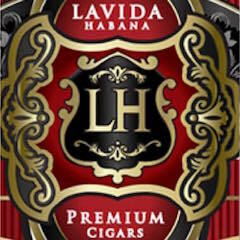 This is still a cigar I would encourage cigar enthusiasts to try – particularly those who like a milder smoke. As for myself, I’m most curious to see what age does to this cigar; so while it won’t be something I readily reach for, it will be something I revisit in the future.